Whether they help us validate our business methods, properly manage our work environment, or implement and maintain best practice, our merits and certifications demonstrate our commitment to deliver quality service to our customers. The awards our global teams win demonstrate the passion, high-quality and market-leading position of our products and services. ISO 14001 is the most widely used of the ISO 14000 environmental management standards. It works on the principle of continually improving environmental performance by managing the impact of business activities. 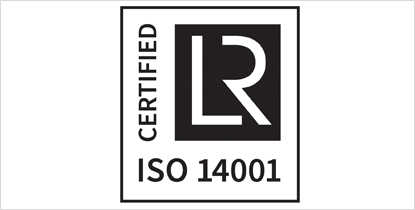 Infopro Digital’s head office located in Antony, near Paris, is ISO 14001 certified. 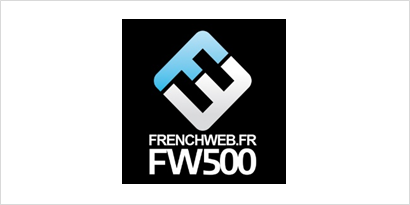 Infopro Digital triumphed in 2018 in the FrenchWeb 500, a ranking of the top 500 French tech companies. Our position at number 6 proves we are a major stakeholder in the digital ecosystem and provide innovative and robust digital solutions for our clients. 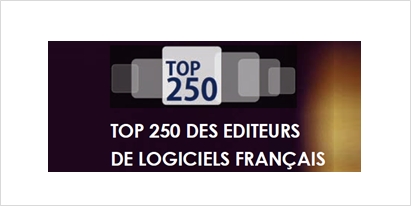 EY and Syntec Numérique organize every year the Top 250 ranking of software publishers in France. The 8th edition reaveled in octobre 2018 ranked Infopro Digital as the 9th software publisher in the global ranking. 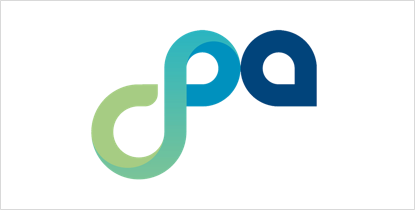 As a member of CPA (Collectif Pour les Acteurs du Marketing Digital), Infopro Digital is comited to offering its services in keeping with ethics and good practices, officialising our commitment to all other parties, including web users, advertisers and regulators. Its subsidiary Companeo is a board member of CPA and heads the Lead College. 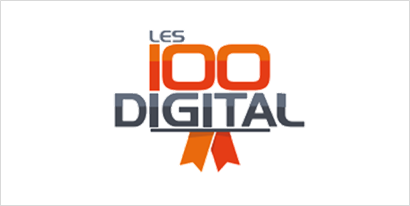 PwC, TECH IN France and SNJV, the organisers of the GSL 100 (a ranking of software, online and video game publishers), rank Infopro Digital as the 6th internet service publisher, and 11th digital business in France in 2018. 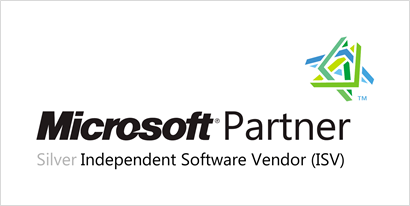 The Microsoft Silver ISV Partner certification (Independent Software Vendor) obtained by Infopro Digital through its subsidiary Prosys, rewards our expertise in application integration and the quality of our development teams who specialise in Microsoft technology. Infopro Digital’s international brands have been recognised as Digital B2B Publisher of the Year by the Association of Online Publishers’ for three years running, most recently 2018. This award recognises strategic vision, innovative approach to online publishing, and overall success in digital.